Safer Internet Day – Are Schools Doing Enough? The 6th February is Safer Internet Day but are schools keep children safe? 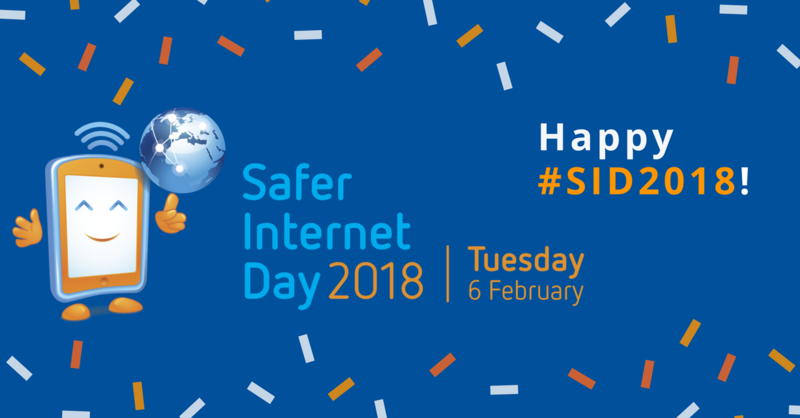 Safer Internet Day is celebrated worldwide to help promote the safe, responsible and positive use of digital technology for children and young people. There are lots of resources to access including education packs, a quiz and top tips. Are schools up to the job? Digital safeguarding in a hyper-connected, unregulated childhood is anything but a simple process. So say Sandra Leaton and Andy Phippen (2017) in their book Invisibly Blighted: The digital erosion of childhood. They highlight the chaotic and clashing relationships between childhood, identity and technology and argue that there is a pressing need to create an education environment in which children can navigate through the complexities and tensions. They don’t mince their words. But how safe are children online and are schools really equipped to help children? Things have improved but schools can do more. Schools need to do more to engage the wider school community around online safety. SWGfL published its annual ‘State of the Nation’ report into UK schools’ online safety policy and practice compiled by Professor Andy Phippen from Plymouth University. He assessed data provided by more than 12,000 education settings using the online tool ‘360 degree safe’ which enables schools to review their online safety provision and develop an action plan to bring about improvements. The report found that overall secondary schools do better than primary schools, but primary schools have engaged with online safety issues more since 360 Degree Safe first began. Around 45% of all schools have no strategy in place for staff training around online safety, a fundamental requirement if online safety education and safeguarding are effective in the school. Around 45% of all schools have no strategy in place for staff training around online safety. 360 Degree Safe is an award-winning online safety tool that is free to use and is designed to support schools review their Online Safety policy and practice. Schools progress through 28 aspects of Online Safety step review. For each aspect in the tool, there is clear guidance including advice on how to progress to the next level. They literally walk schools through each aspect of Online Safety, helping you to collaborate, report, and progress. It provides schools with the facilities to self-review their policy and practice around online safety and to develop school improvement strategies. When a school is able to show good practice then it can apply for the nationally recognised Online Safety Mark. 360 Degree Safe is something all schools should be signing up to. 50% of primary schools have no training in place for governors around online safety.